On July 20th 1944, the ‘bomb plot’ to kill Adolf Hitler fails. 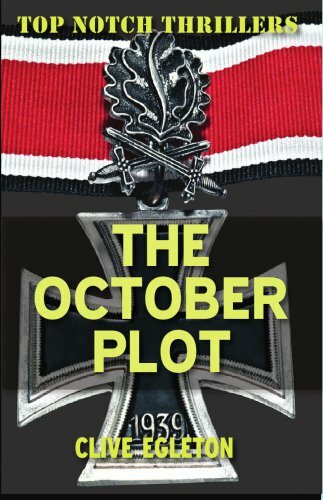 On October 14th 1944, Operation Leopard – a plot to assassinate Hitler’s all-powerful deputy Martin Bormann – might just work, dramatically shortening the war in western Europe. To undertake what could well be a suicide mission, a mixed commando force of Allied and disaffected German soldiers are assembled and trained in England and then infiltrated into Nazi Germany. Yet there are those on the Allied side who are unenthusiastic about Operation Leopard; just as within the Nazi hierarchy, there are those who may be willing it to succeed.